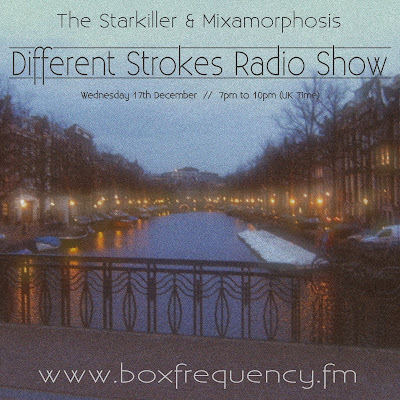 The next post to be moved over to the new format of my blog is Decembers Different Strokes show which featured mixes from The Starkiller and myself. 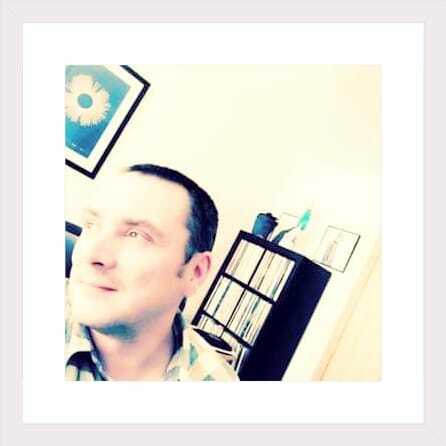 If you were familiar with the previous versions of the Mixamorphosis blog, then there is a good chance you'd be well aware of The Starkiller as I often posted his mixes and tracks to my blog. I have always been particularly keen on his remixes/edits because the quality of production and the new direction he takes tracks. 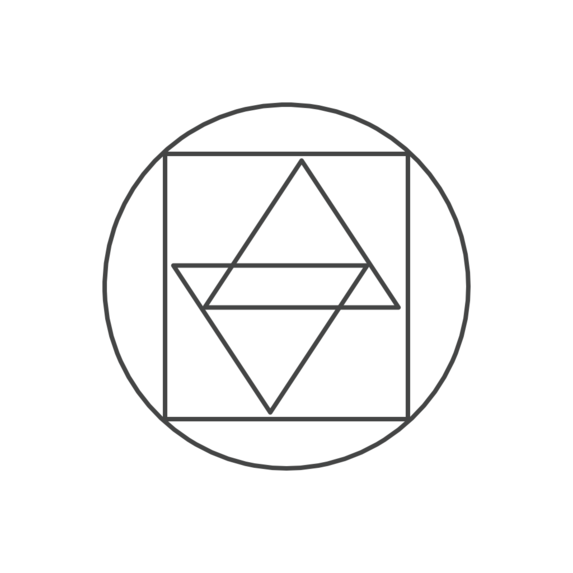 I won't waffle on, if you been here before, you will know my thoughts already, and the best way for you to understand is to listen for yourself. As with all the guests I featured on Box Frequency, I was delighted to be able to share the airwaves with the calibre of guest like The Starkiller. Check out the links for a chance to listen to more of The Starkillers mixes, tracks and remixes; I'm sure you won't regret it!